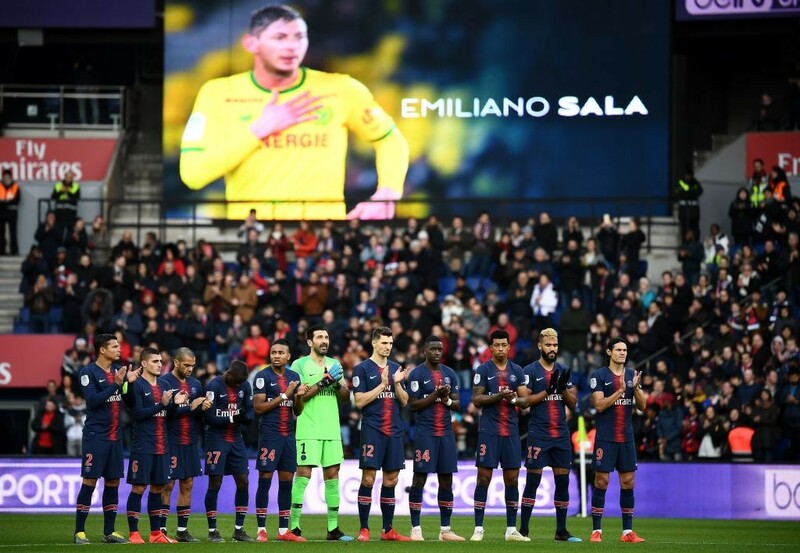 Nantes will mourn the death of former striker Emiliano Sala by swapping their yellow jerseys for black ones this weekend. Vahid Halilhodžić’s side face Nîmes in Ligue 1 on Sunday and the game has been dubbed ‘A day for Emi’. 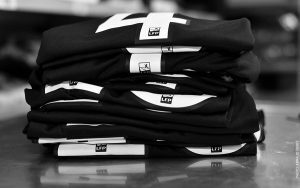 As well as the black jerseys, all unsold tickets for the game will be available for purchase at just €9 – a reference to Sala’s shirt number during his time at the club. There will be no music played as the two teams enter the field to allow the supporters to sing Sala’s song instead, and a minute’s applause for the Argentine will also take place before kick-off. On Friday, Nantes shared a clip of Sala’s final goal for the club – which came in a 3-2 victory over Marseille on 5 December. Before his death, Sala was due to join Cardiff City and on Saturday, the Premier League club held a minute’s silence prior to their 2-1 victory away at Southampton. Minute’s silences were also held at stadiums throughout France.